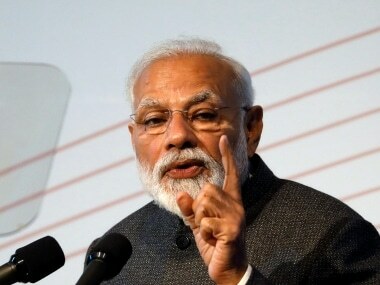 The #MainBhiChowkidar slogan effectively kills Rahul Gandhi’s ‘chowkidar chor hai’ (the watchman himself is a thief) jibe that the Congress president has relentlessly propagated as the party’s signature slogan. 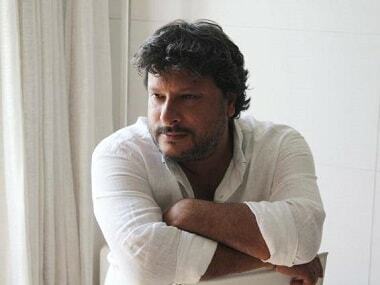 Tigmanshu Dhulia also plays Ali Fazal's father in Milan Talkies. "But unlike Zero, in this film, I play a nice father," says the director-actor. 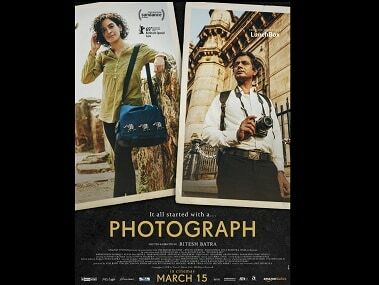 This week releases, Photograph and Hamid among others, are off-beat films relying strong on emotions. 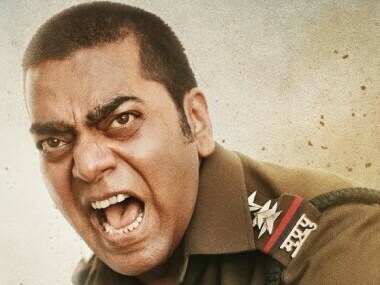 In an earlier interaction, Milan Talkies director Tigmanshu Dhulia had referred to blockbuster comedy Total Dhamaal as "filth and trash". "I learnt from Tigmanshu Dhulia that as Bollywood actors, you have to be a little more eloquent and demonstrative than the actors in the West," says Ali Fazal. Shraddha Srinath, who began her career in Kannada cinema with U Turn, is all set to make her debut in Hindi and Telugu cinema this year. 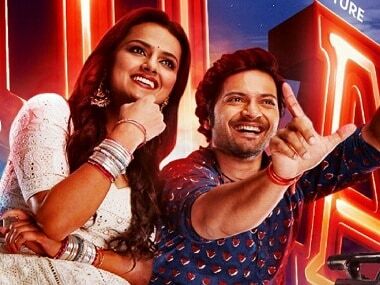 Ali Fazal will be seen next in Tigmanshu Dhulia's Milan Talkies, which released in cinemas on 15 March. 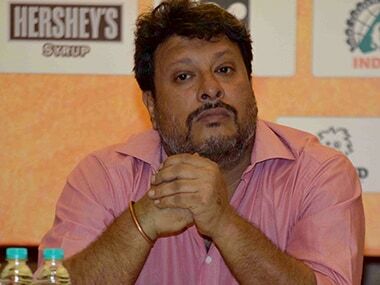 Filmmaker Tigmanshu Dhulia says it is too soon to jump the gun and say that the times have completely changed.